You can stop looking! 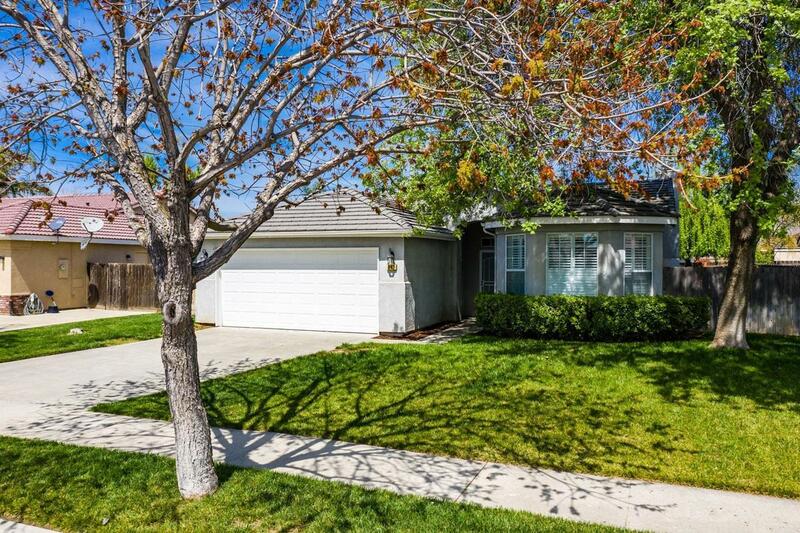 This fantastic move-in ready home is located in an established Lemoore neighborhood, with freeway access close by for a short commute to NAS Lemoore or surrounding areas. Beautifully maintained with great curb appeal the open floor plan includes a formal entry, family room with fireplace and a stunning remodeled kitchen with brand new cabinets, quartz counters, pendant lighting, stainless appliances, including a 5-burner stove, designer lighting, plantation shutters and a spacious dining area with bay window. Updated wood-look tile floors run through the main areas and hallways and are accented by the new upgraded baseboards and designer paint colors. 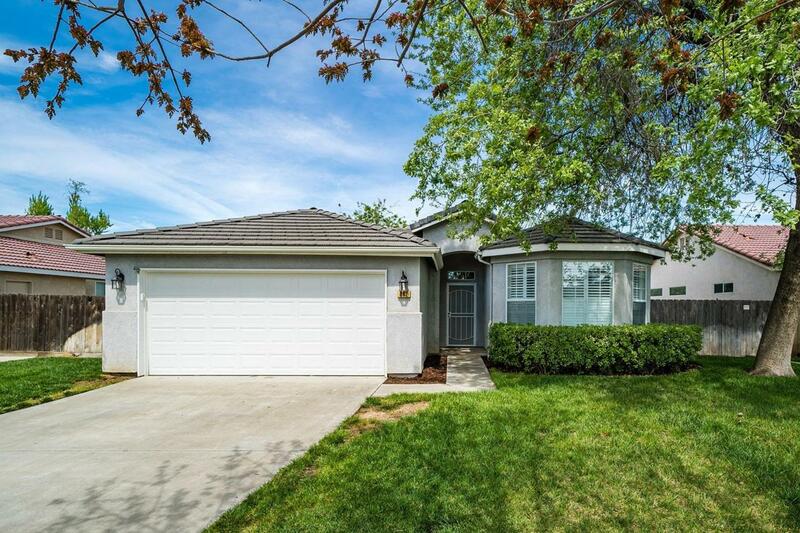 The large backyard is fully landscaped and features a covered patio. Additional amenities include indoor laundry, ceiling fans, newer carpet, Nest thermostat, new plantation shutters in the main areas, walk-in closet in the master and automatic sprinklers front/back. 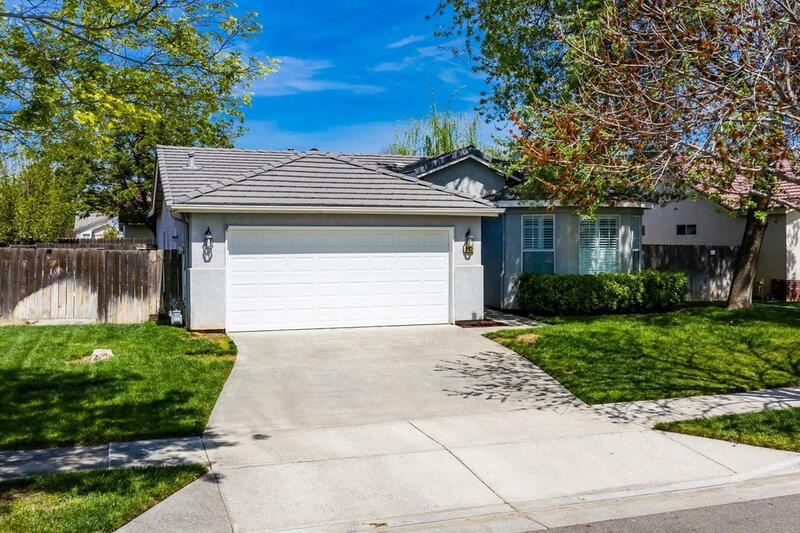 This home is an amazing find in this price point!